for as long as it wishes to remain. 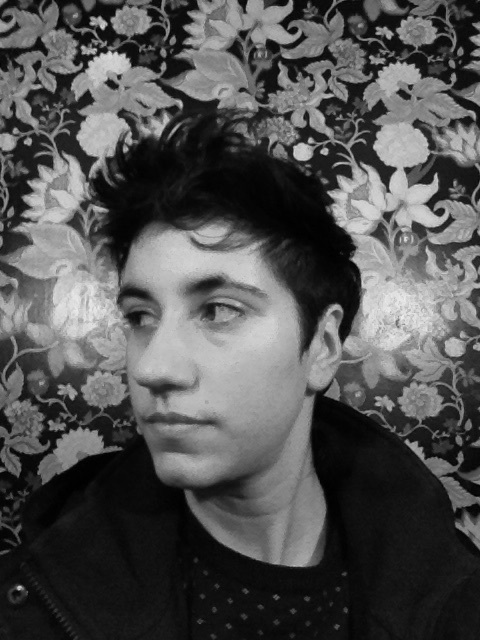 Tanis Franco is the author of Quarry, published by the University of Calgary Press. Their poems have also been published in magazines and anthologies such as Grain, Room, Vetch, and Best American Experimental Writing 2018, among others.